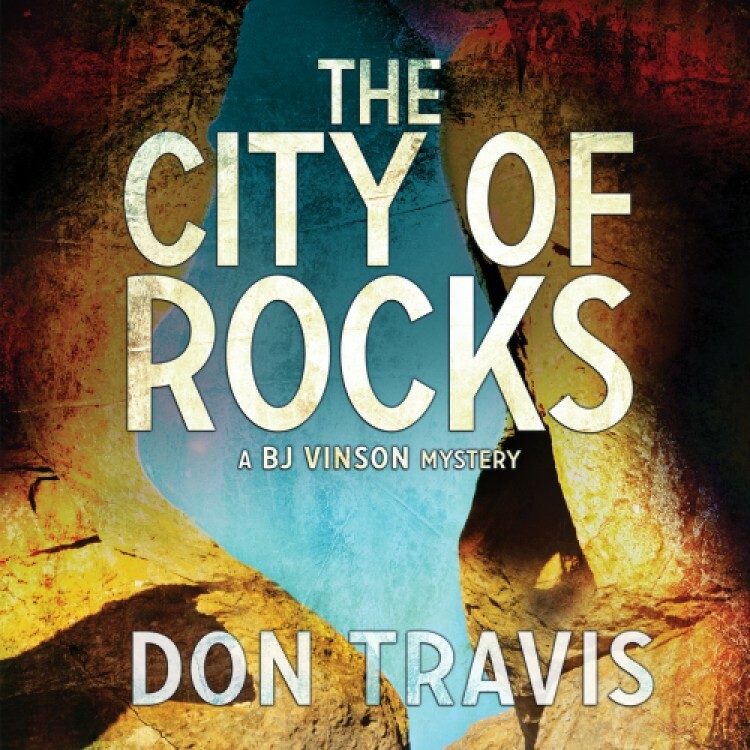 First, let me extend my thanks to Hayley at DSP Publications for hosting this blog for my newest book The City of Rocks. This is the third in the BJ Vinson Mystery Series published by DSP Publications. The Zozobra Incident came out last November, followed by The Bisti Business in March of this year. City is due out July 18. The fourth novel The Lovely Pines is in production at DSPP with a target date of March 2018. The fifth novel in the series, Abaddon’s Locusts, is germinating on OneDrive on my desktop. Hayley tells me I have to tell you a little about myself. Boring! But here goes. Growing up as a tubercular child in my native Oklahoma, I eschewed physical activities and lived in the local library. It was not until I found myself in the US Army, trudging up and down the mountains of southern Germany with a light machine gun or a Browning Automatic Rifle slung over my shoulder that I discovered I could do what any other guy my age could do. But by then, the die of my life had been cast, and I was hooked on reading, and by extension on writing. I tried oil painting for a while (and did okay with it), but it did not scratch my creative itch, so I returned to a childhood habit of writing short stories. After selling around 60 of them under another name, I decided to try my hand at novels. Thanks once again to Hayley at DSPP for hosting this guest post.